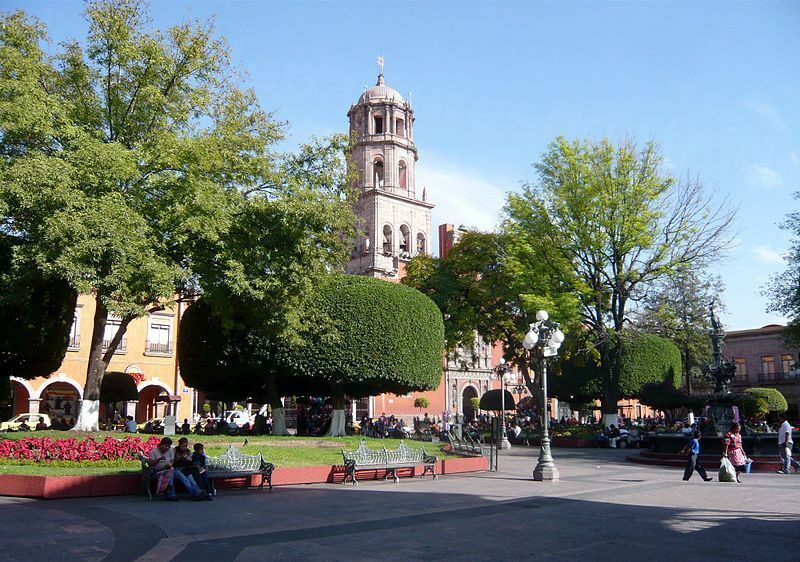 Recognized as the safest city in Mexico – and with the best quality of life – visit our dentists in Santiago de Queretaro and discover the high-quality dental care on offer in this charming metropolis with its historic center. The state capital, and listed as one of the top historic destination in the world by National Geographic, the city is filled with Baroque and ornate monuments and its pedestrian-friendly historic center contains many notable sites and colonial architecture. In the evening the area comes to life as visitors stroll the plazas and spend time at the many food stands, cafes and restaurants. One of the attractions of this part of town is the Noche de Leyendas (Night of Legends) which begins in the Plaza de Armas, and where groups of actors narrating stories guide visitors through the streets, inviting them to participate in the action, as they regale tales of myth and legend. Santiago de Queretaro’s most conspicuous feature is the seventy-five arch aqueduct built in the 18th century to bring water to the city, and which stands at an imposing 23 meters high. Some of Mexico’s most significant historical events have taken place here, including the plans for Mexican independence, the treaty ending the Mexican-American war was ratified here and the Mexican Constitution was signed here. There is ample for most visitors to do here, and most spend their time exploring the plazas, walkways and architecture around the city. However, the capital is well placed to explore further than the city boundaries, with notable villages, towns and cities reasonably close by. Outside of the Capital the state, although small, is diverse in terms of landscape and in terms of climate. Tropical rainforests, the pine-clad mountains of the Sierra Gorda and deserts means the climate varies from cool and humid in the south, to dry in the center and a desert climate in the north. Recreational activities suitable for the different terrains are plentiful and suit all ages and abilities. A well-kept city, lively, but without being stiflingly full of people, Santiago de Queretaro is a great place to visit for dental care if Mexico’s beach resorts don’t appeal. Affordable, accessible and not full of tourists, it is certainly worth a trip if you want to see the real Mexico and find out about its culture. Where is Santiago de Queretaro? It’s in the west of the state of Queretaro, around two and a half hours drive northwest of Mexico City. Why visit a dentist in Santiago de Queretaro? If you are a history buff, or would like a holiday in Mexico away from the beach resorts, then Santiago de Queretaro is likely to appeal. If you are doing a Colonial Cities tour it is certainly one to include on the list, especially with other notable cities, including San Miguel de Allende, Dolores Hidalgo and Guanajuato, not too far away. As with many of these historic, old Colonial cities, the exterior of buildings may be centuries old, but the interiors are often modern, and high-tech, creating beautiful environments to enjoy all manner of activities, including dining, shopping, art galleries, museums and yes, even dental clinics. Colonial-style boutique hotels, modern chain hotels, 5* luxury with spa and beauty salons and budget guest houses at less than $20 a night for two – you’ll find Santiago de Queretaro has a wide range of accommodation options to suit your style and budget. Yes – perfectly. There are no US travel advisory warnings for anywhere in the state of Queretaro. 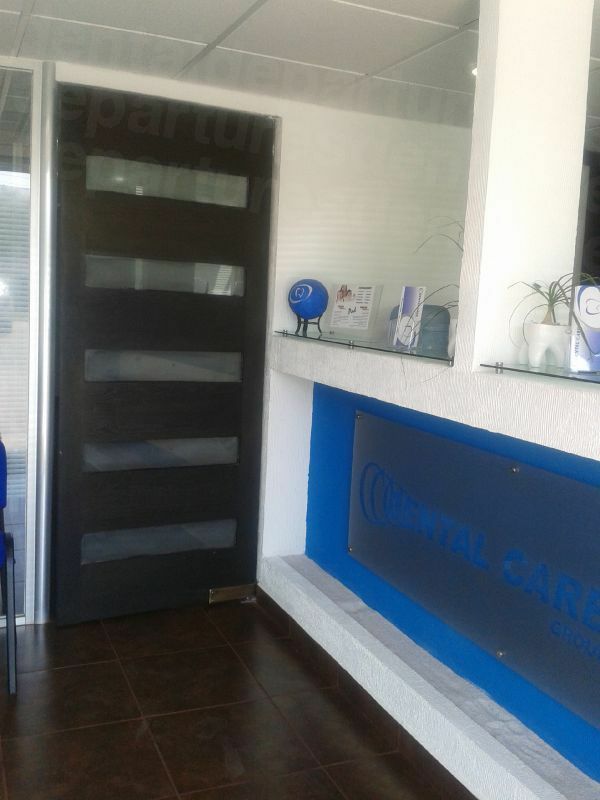 The quality of your dental care in Santiago de Queretaro can be just as good as it is at home – if not better – providing you go to a dentist who is reliable and trustworthy. Generally, the standard of dental care across Mexico is good. Modern dentist training is fairly similar across the world and globalization, cross-border training and standardization has helped to make skills and knowledge equal, no matter where a dentist has trained. Particularly for dentists overseas who treat international patients, they embrace wholeheartedly the standardization of their profession, and are often keen to demonstrate that their skills are as good as your dentist at home by obtaining qualifications at US dental schools and becoming members of recognized professional organizations, such as the American Dental Association, or the International Congress of Oral Implantologists. In order to find a good dentist, we recommend a number of background checks, which together should give you a decent idea on whether a particular dentist is the one for you. Booking your dentist with Dental Departures means we have already carried out these checks for you, although you may still want to do your own research as well. Our checks involve a 4 stage process, including dental license verification, online reputation, quality survey and a site visit. If there’s anything we are not happy about then we don’t list the clinic. Our website includes high resolution photographs, patient reviews, dentist qualifications and prices to make it easy for you to compare and to help you make an informed decision about your dental care. It is an extremely rare event if something goes wrong (and of those patients who have had problems, they have only been minor). All our dentists have warranties or guarantees on their work, and this also includes the materials they use to carry out their work (eg the materials used in crowns, veneers, dentures etc). If you do have a problem with your dental work then it will be fixed under warranty at no additional cost. Please bear in mind that our dentist warranties do not cover additional travel or accommodation expenses should you need to return to Santiago de Queretaro to have a problem fixed. We suggest for a low additional charge that you take out ‘complications insurance’ which will take care of these travel or accommodation costs. It is also worth noting that while no medical or dental procedure can ever be guaranteed completely, you can minimize your risks by booking with quality-checked doctors. You won’t need to speak Spanish in order to communicate with our dentists as there are English-speaking staff at all our offices. In many tourist areas English is widely spoken, and so it is likely you will be able to get by with little or no Spanish. 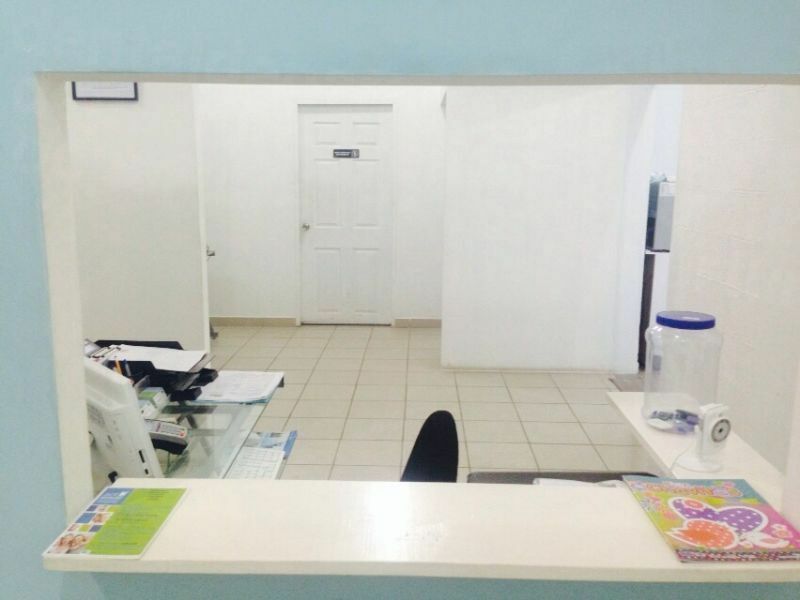 Our dental offices in Santiago de Queretaro accept US dollars, but you will need to check each clinic listing on our website for other accepted methods. Most will usually have at least one of the following other payment methods: bank transfers; debit card; credit card; traveler checks and personal checks. An additional processing fee of 3-4% may be incurred on credit card transactions. It is improbable your insurance provider would have Santiago de Queretaro dentists in their preferred network, and so your dentist won’t be able to bill your insurance direct. However, if your provider allows out-of-network care you may be able to claim back your expenses once you have returned home. Check your policy or speak with your provider to find out – and make sure to get the appropriate paperwork to bring with you if you can claim. Open all year round, you can visit our dentists at any time. The weather in Santiago de Queretaro is also pleasant throughout the year with the highest temperatures of between 27-32C (80-90F) between April and June and the most rainfall occurring from June to August. The rainfall tends to be a tropical downpour in the late afternoon, after which it clears up for you to enjoy the evening. 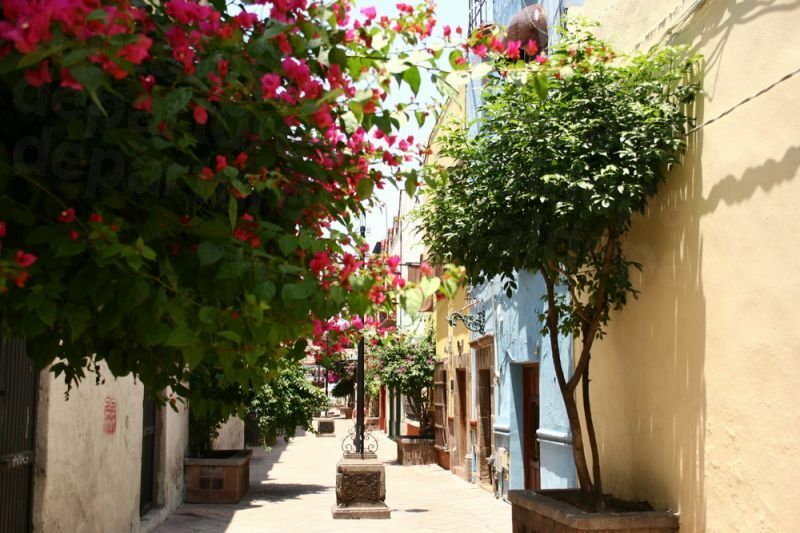 Santiago de Queretaro is an old historic city, with narrow, winding alleyways, cobblestones and hilly in some areas. The surrounding countryside is hills. It may not always be the easiest place to get around in but there are certainly plenty of modern hotels that are wheelchair accessible. Many of our dentists also have wheelchair-friendly facilities, and offer free transport to and from your hotel to your appointment. Don’t hesitate to contact our Customer Care team for advice if this aspect of your trip is of concern – we can always find a way to get you to one of our dentists. Standard pain relief provided by dentists in Mexico is not sedation dentistry like you might get at home, but local anaesthetic, even for the big procedures. A lot of our dentists will provide sedation as an option, but it is something you will have to book in advance as the services of an anesthesiologist will be required to perform the sedation. It will also cost an additional fee of around $400. Some prescription medication, including Valium, will also need to be pre-booked in advance. Please talk to our Customer Care team about these issues. What else is there in Santiago de Queretaro? The current cathedral, the Church and ex-monastery of San Felipe Neri, and the Church of San Francisco, the former cathedral have some fine examples of Baroque and Neoclassic architectural styles, and the Palacio de la Corregidora and the Baronial mansions with their large balconies and wrought ironwork are certainly grand in appearance. However, it is the Museum of Art, located in the former monastery of San Agustin, which is considered one of the most important Baroque works of art in the whole of Mexico, from its decorative columns and arches around the inner courtyard to the expressive faces adorning the ground and upper floors to its important collection of colonial-era art. The city still retains colonial era mansions, which have been converted to other uses, such as hotels (La Case de la Marquesa) or museums (La Casa de la Zacatecana). 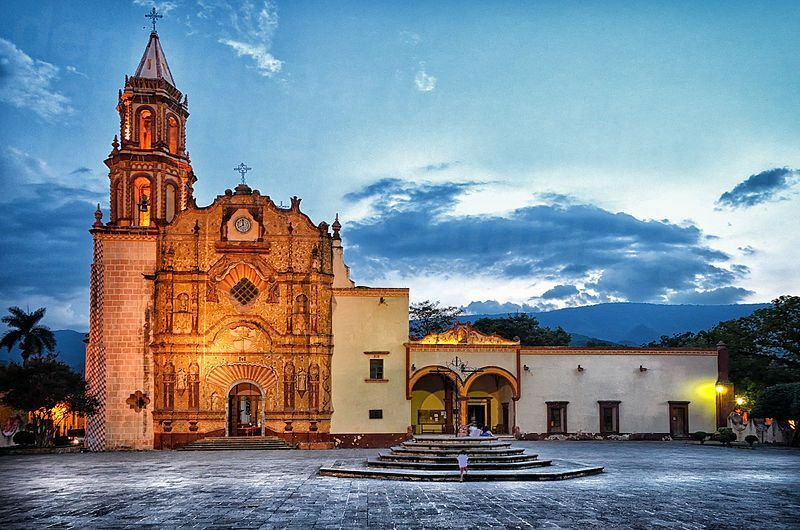 It is little wonder with Santiago de Queretaro’s exquisite architectural heritage that it is a UNESCO World Heritage Site, and combined with its extraordinary history, ‘The Pearl of the Bajio’, as it is also known, is a very attractive place to visit. Nearby to the Capital are plenty of other wondrous sights and activities – San Miguel de Allende, another historic town is not far away, and the magic town of San Sebastian Bernal with its imposing natural rock monolith, the Pena de Bernal, overlooking the town. Both children and adults will love the Wameru Zoo Park, an educational and conservation center, housing more than 1800 animals, including endangered species, from around the world, and the Oasis Aqua Park is always good fun. The countryside in Queretaro lends itself to all sorts of adventurous activities with All Terrain Vehicles one way of getting around various points of interest, including the Campo Alegre National Park, Los Herrera Caves and Las Ranas archaeological site. There is also a quad biking trail near the Franciscan missions of Sierra Gorda. Not everything is geared toward high adrenaline. There are a number of championship golf courses around the area, the huge spa resort of Thermal Spa Del Rey and vineyards to find out about the wine-making process, sample organic wines and buy souvenirs. There is an international airport in Queretaro that serves a couple of US cities, but most people prefer to fly into Mexico City and make the two and half hour trip to Queretaro from there. Book your dental appointment with Dental Departures’ quality-checked dentists online, or call our toll-free number and speak with one of our Customer Care Team. We also offer an online chat facility if this is more convenient. We can help you find a reliable dentist in Santiago de Queretaro at the best prices you will find anywhere – and that’s guaranteed.